It seems that Queen of Sheba is the only pure Yemeni food restaurant in London. 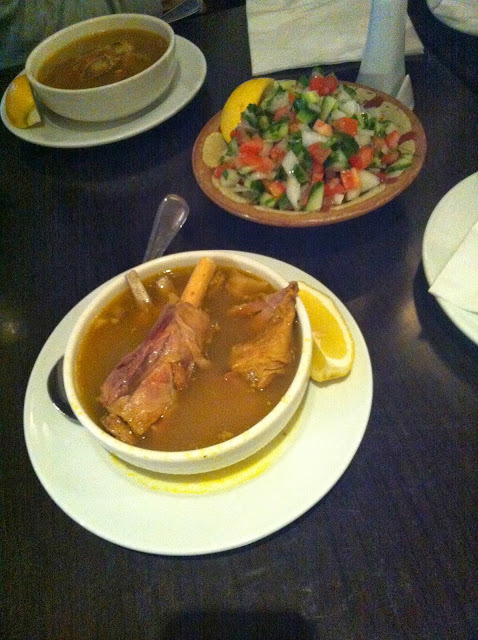 The maraq soup that always starts off the meal was excellent and included huge hunks of meat and and even some on the bone. 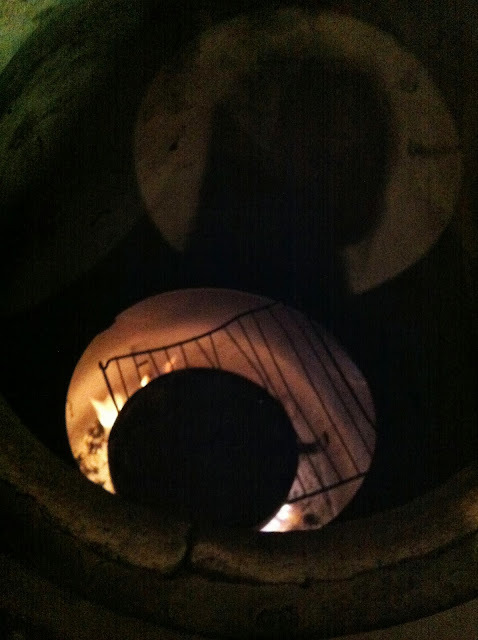 The lamb mandi was decent and the chicken ogda was good but needed to be in the black pots to keep it warm. Queen of Sheba was unique and surprising with the fresh juice outside of the Middle East. 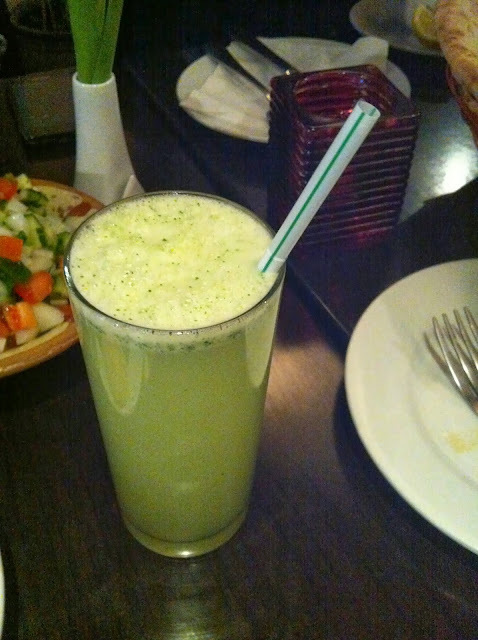 The lemon mint juice was perfect. 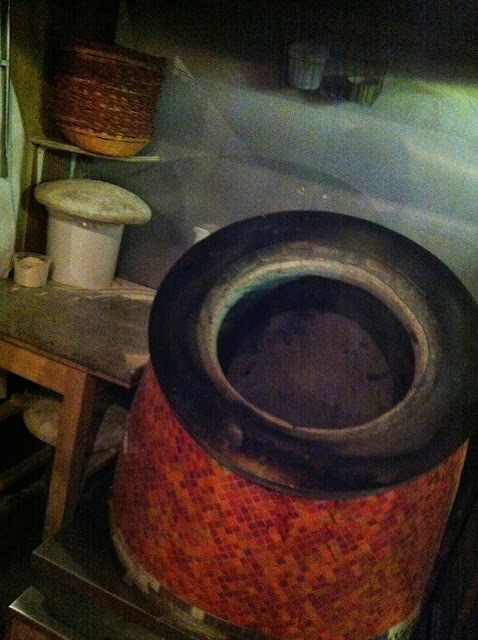 The bread was also good and they had a bread oven in the restaurant. The meal concluded with some karak tea (black tea with milk and sugar). The staff were friendly and kind. Overall, it was a good experience but quite pricy. £60 for 3 people. 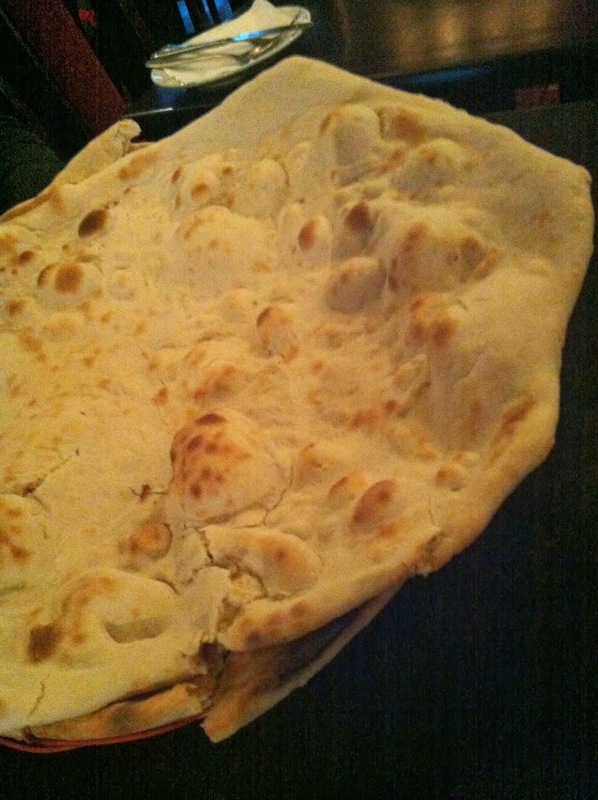 Queen of Sheba Restaurant :: Yemeni food is most famous food in uk. Yes especially I can say Tandoori.